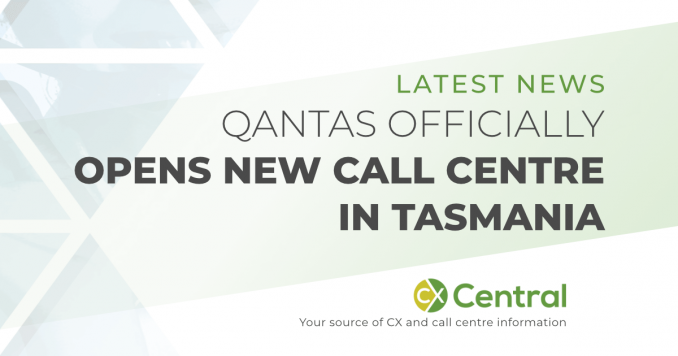 On 21 June 2106 the Premier of Tasmania and Qantas officially opened the newly refurbished Qantas Premium Contact Centre today marking another significant milestone in Tasmanias successful and enduring partnership with Qantas. It has been just over two years since the Liberal Government secured a commitment from Qantas to consolidate its existing premium Australian contact centres in Hobart. The Tasmanian Liberal Government support has allowed for the upgrade of the centre, payroll tax relief, and provided relocation assistance for employees moving from interstate. Without this agreement, it was likely the call centre would have shut. The Tasmania call centre looks after Qantas Premium customers. “Not only were we able to secure the jobs of 240 people but the centre has expanded to cater for a wider range of capabilities and now employs around 300 people”. Whilst it is great news for local Tasmanians, lets not forget that Qantas closed down their call centres in Brisbane and Melbourne as well as relocated some of their call centre work to the cheaper cost base in New Zealand. 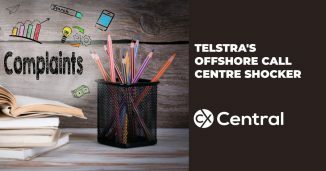 Back in January 2015 Tasmania Premier announced an $11 million incentive package to keep its call centre operations in Glenorchy that was largely in the form of payroll tax relief and to support the relocation of other staff in interstate call centres to move to Tasmania. Qantas claimed that as a result of “fewer employees choosing to relocate than expected” it provided sufficient justification to continue to boost their call centre numbers in New Zealand. NAB appoints independent customer advocate. Sort of. 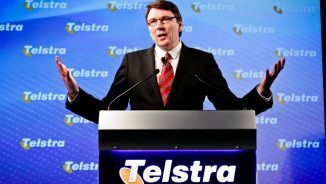 Telstra have had another cultural alignment shocker by their offshore call centre leading to another customer service nightmare. 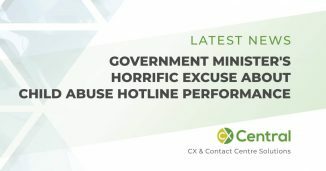 SA Government Ministers horrific excuse about call centre performance and why we shouldn’t worry about abandoned calls to the child abuse hotline.